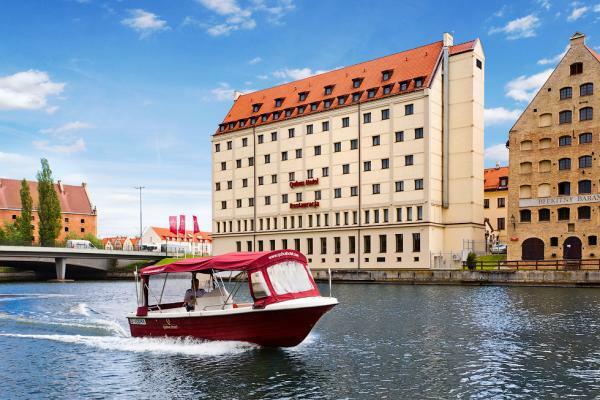 Qubus Hotel Gdańsk is situated in the very centre of Gdańsk, with a view of the Motława River and the old, medieval Crane, close to the Long Market (Długi Targ) – one of the most beautiful market squares in Europe, with the famous Fountain of Neptune – the symbol of the city. 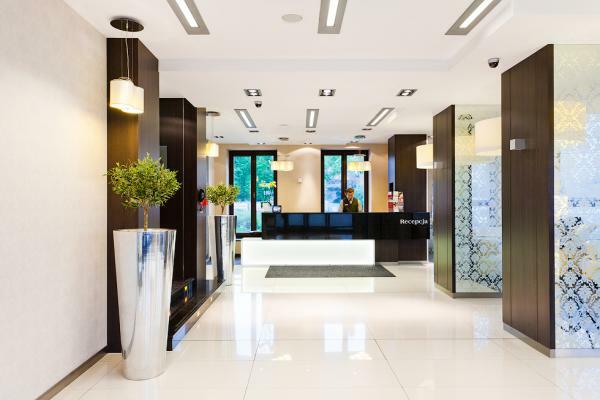 From the hotel our guests can quickly and easily get to the majority of Gdańsk monuments and also to the nearby railway station, the most important offices or institutions of the city as well as numerous companies based in Gdańsk. 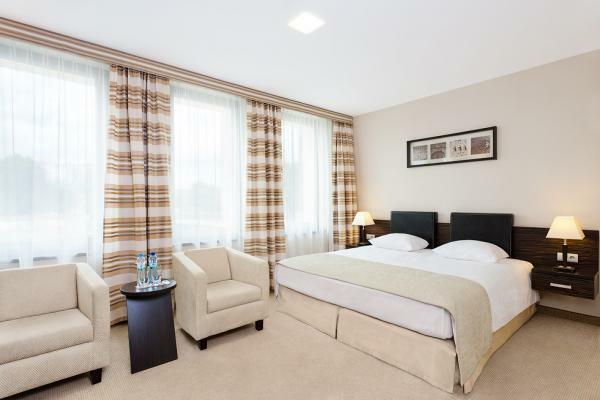 Qubus Hotel Gdańsk offers as many as 220 accommodation places in 110 comfortable, air-conditioned rooms and 2 luxury suites. Each room is equipped with broadband Internet connection, Wi-Fi, an LCD, satellite TV, a radio and a phone. The entire facility is air-conditioned and monitored. Qubus Hotel Gdańsk is also adapted for the needs of the disabled. There are floors divided into smoking and non-smoking zones. Car parking. 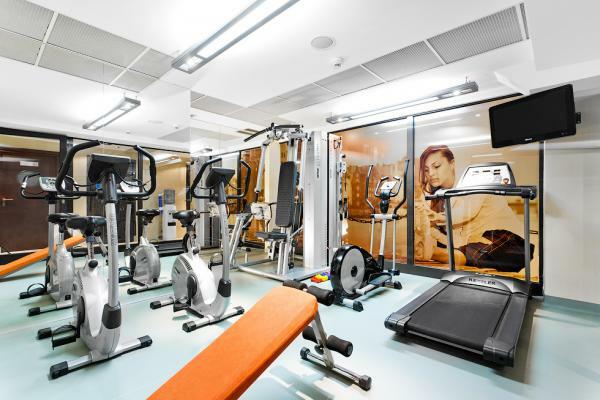 A modern, perfectly equipped gym, a sauna and a relaxation room are waiting for you – enjoy an active leisure time! 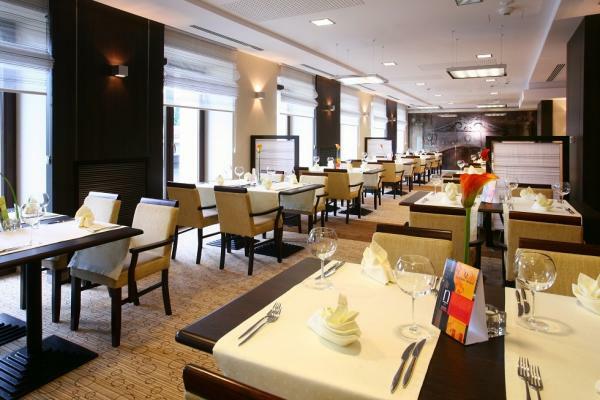 An extremely elegant restaurant at Qubus Hotel Gdańsk invites hotel guests to taste exquisite dishes which will satisfy even the most sophisticated palate. The dishes served by the restaurant represent both international as well as traditional Polish cuisine. Hotel offers seasonal dishes being the fruit of cooperation of chefs of all the 13 Qubus hotels. Menu always derives inspiration from the latest trends in European cuisine, but is not limited to it – this is why the culinary offer of the Qubus Hotel network has been recommended by Guests for many years. A breakfast in the form of an excellent and rich smorgasbord is served from Monday to Friday from 7.00 to 10.00 a.m., and at weekends and holidays from 7.00 to 11.00 a.m. Having explored the city, guests can discuss their impressions over aromatic coffee, a glass of exquisite wine or a unique drink, which, of course, are offered at Lobby Bar. The hotel offers its guests also professional banquet services and organisation of occasional parties such as birthday, First Communion or wedding parties. 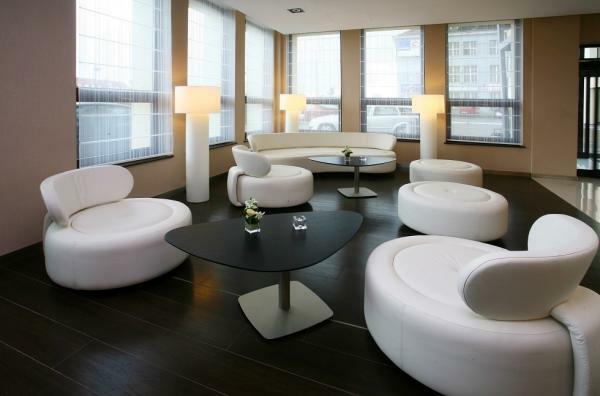 It is possible to organise professional conferences, trainings or business meetings at Qubus Hotel Gdańsk. For this purpose we put at your disposal four modern conference rooms with a total area of 249 sq m which can seat up to 120 persons. Thanks to the system of movable and soundproof walls, it is also possible to join the rooms. They all have got air-conditioning and high-class audio-visual and projection equipment, among others, a multimedia projector, video cassette recorder, transparency projector, DVD player and a photocopier. Thanks to professional and comprehensive assistance of the hotel staff, each conference, training or bonding event organised at the hotel is characterised by high quality, modernity and flexibility of solutions. In case of early check-in before 12:00 client will be charged a fee of 10 €. Late check-out befor 18:00 is possible for a fee of 20 €.